I read this article and found it very interesting, thought it might be something for you. 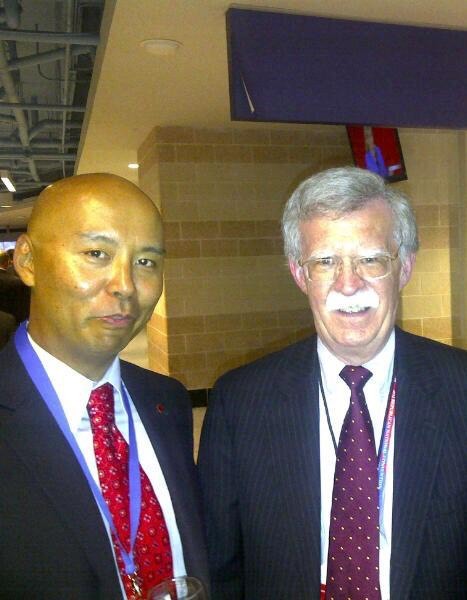 The article is called A Tibetan Elected to Vice Chair The Asia Pacific Democrat Union and is located at https://tibet.net/2019/04/a-tibetan-elected-to-vice-chair-the-asia-pacific-democrat-union/. Tenzin Khangsar has a unique multi-sector profile of leadership in the start up, corporate, government and non-profit sectors. He has a successful Executive Advisory practice that has helped global leaders in technology, energy and resource, finance, real estate and travel industries. 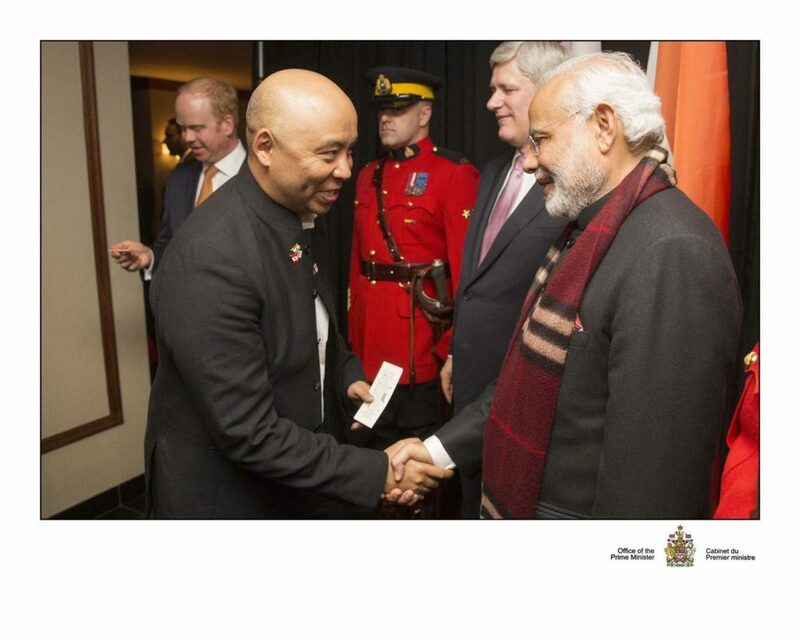 He was also a Managing Director and Executive Vice President of a boutique investment bank dedicated to bridging Canada and Asia in the energy and resources sectors. Prior to investment banking, he was the Chief of Staff and the senior-most political advisor to the Minister of Industry in reviewing foreign investments into Canada and to the President of the Treasury Board in reviewing IT, spending, regulations and human resources across the Government of Canada. Working in the Office of the Prime Minister and then for the Minister of Immigration, he was also responsible for developing and implementing strategic policy and communications plans for the government’s engagement of multicultural communities and ethnic media. 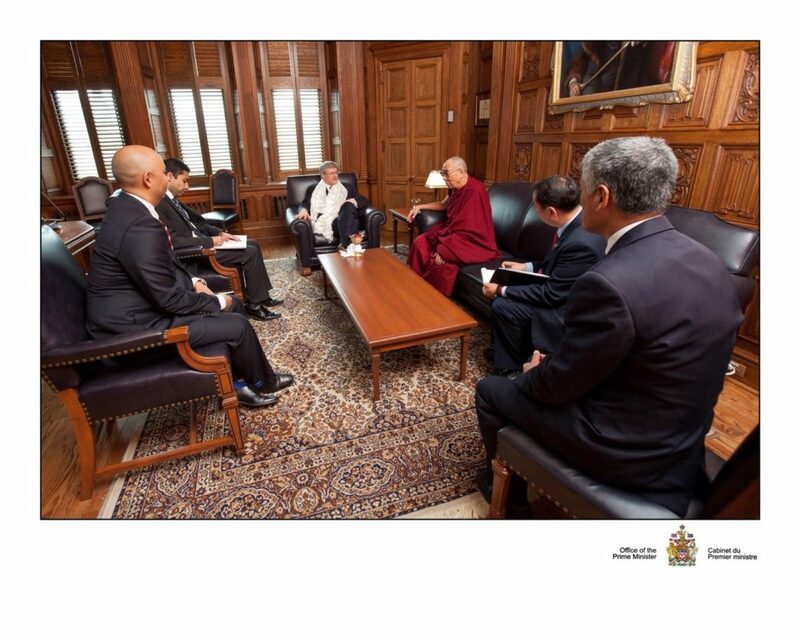 As a result of this work, Tenzin was recognized as one of the top 60 influencing Canadian foreign policy. The International Democrat Union (IDU) is an international alliance of centre-right to right wing political parties. It’s headquarter is located in Munich Germany. The IDU comprises 73 full and associate members from 63 different countries. It is chaired by Stephen Harper, former Prime Minister of Canada. The IDU provides a forum in which political parties holding similar beliefs can come together and exchange views on matters of policy and organisation’s interest. From this, they act cooperatively, establish contacts, and present a unified voice toward the promotion of centre-right policies around the globe. The group was founded in 1983 as the umbrella organisation for the European Democrat Union (EDU),Carribean Democrat Union(CDU) and the Asia Pacific Democrat Union(APDU),Created at the instigation of the Konrad Adenauer Foundation and former US Vice President George H.W. Bush, the organisation was founded at a joint meeting of the EDU and APDU in London, United Kingdom. The IDU has several regional affiliates: the Democrat Union of Africa, the Union of Latin American Parties, the Asia Pacific Democrat Union, the Carribean Democrat Union and the European People’s Party, the Alliance of European Conservatives and Reformists and the (dormant since 2002) European Democrat Union in Europe. It also has an affiliated youth wing the International Young Democrat Union led by Australian Simon Breheny and an affiliated women’s wing in the International Womens’s Democratic Union.